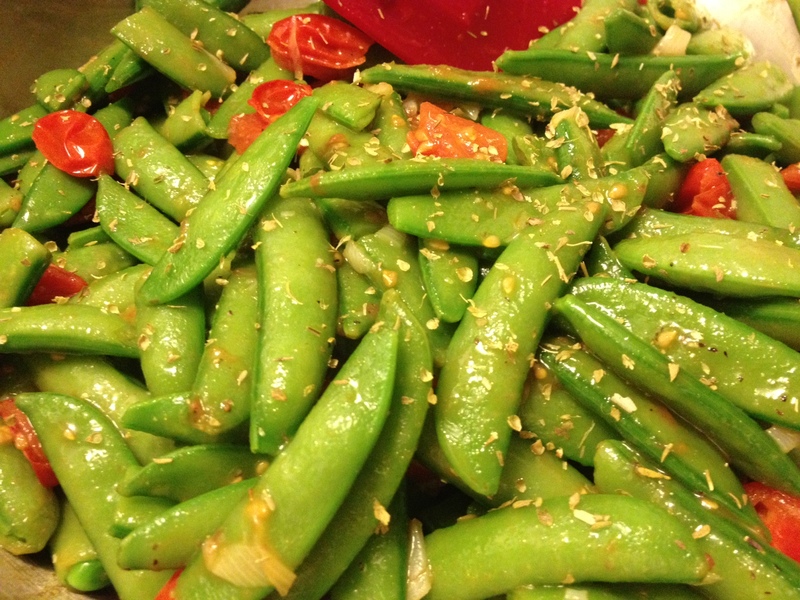 This is a super fast, super delicious side dish to plate alongside any pasta. 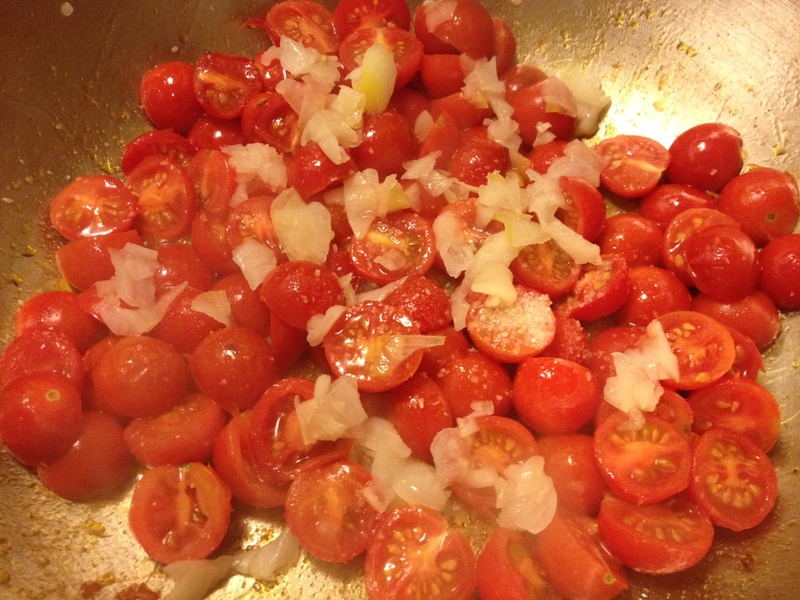 Add the leek and tomatoes. 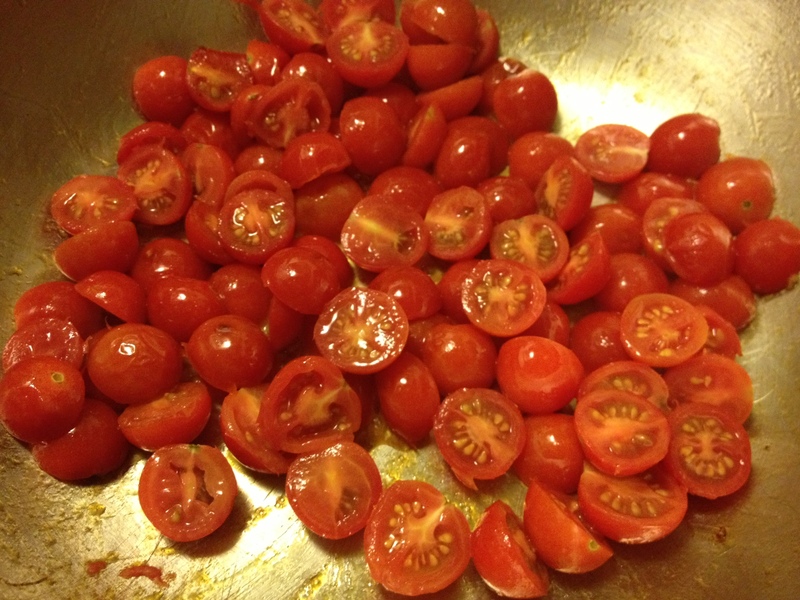 Cook until leek and tomatoes are tender. Add snow peas and heat through. Add the oregano and season with salt and pepper to taste. 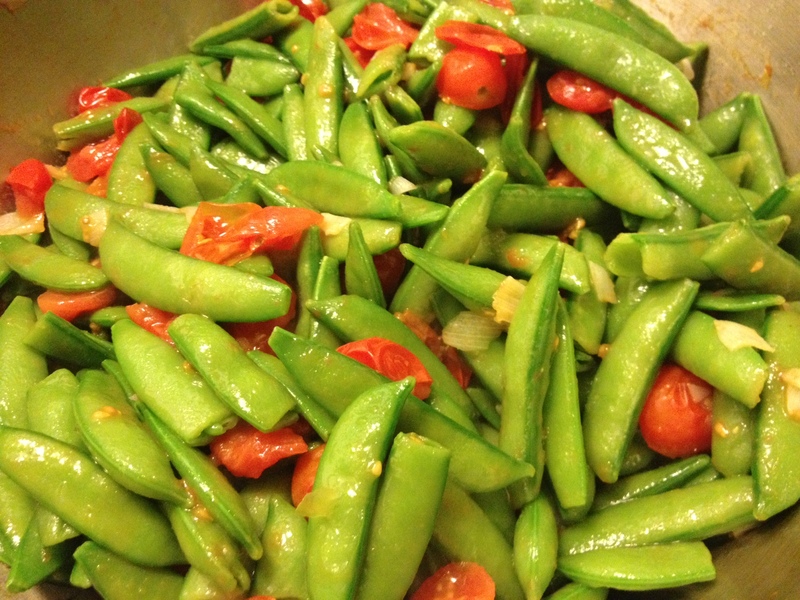 Tip: If using fresh peas, you will need to cook them longer. Frozen is faster as you are just heating them through.